Need to update your Website? Or you want Client Testimonials in video form? E-newsletters? We can help. "I'm short on marketing resources." You're not alone. 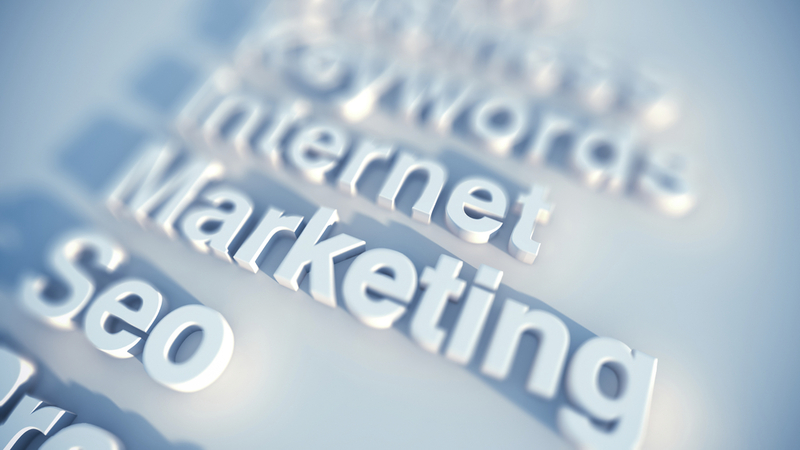 Most of our clients reach out to us to supplement their internal marketing resources. Whether it's for a special project (new website, trade show, product launch) that needs extra support or for an ongoing marketing activity (eNewsletters, blog posts), we're proud of how well we work with our clients' internal staff. Our goal is to provide you with professional, on-message, on-budget marketing deliverables aimed at helping you grow your business. You don't need to 'staff up' if you reach out to us instead. Contact Terri Heath at theath@sergesketter.com to learn more.